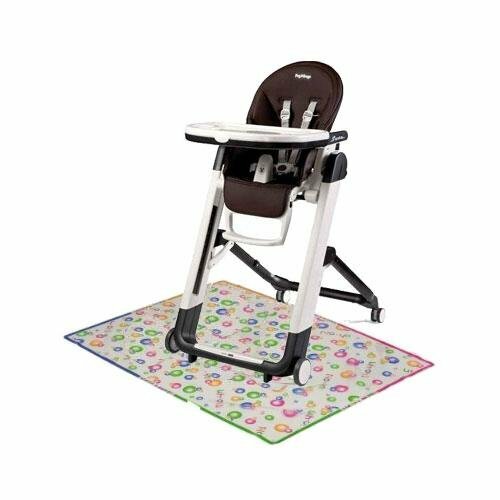 The multifunction, ultra-compact Siesta high chair which accompanies your child?s growth. During the first few months it can be used as a baby rocker, from the age of 6 months it can serve as a high chair. Siesta can also be used without the tray to feed the baby with you at the table in Cacao. This kit includes splat matt.